It takes only a few minutes to grab a guaranteed parking spot near Hartsfield-Jackson Atlanta International Airport. Select your parking arrival and return dates to begin your search. We'll display a list of ATL parking lots. Hartsfield–Jackson Atlanta International has been the world's busiest airport since 2000. As the principal air travel hub in North America and the primary hub for Delta Air Lines, around 80 percent of the US population lives within a two-hour flight of ATL. Last year, over 104 million passengers traveled through the hub's 152 domestic and 40 international gates. 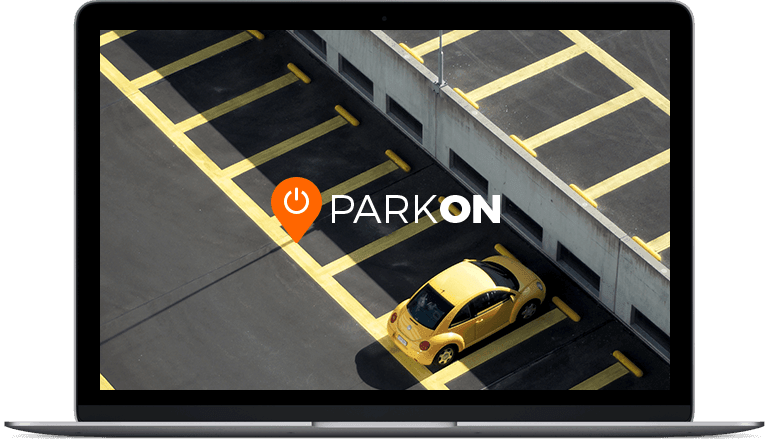 With so many travelers coming and going, parking is scarce and finding a spot can be time-consuming and costly. Give yourself peace of mind and reserve ahead of time for a safe, secure, and convenient spot at the lowest price. We have partnered up with the best lots, garages, and hotels near ATL airport to provide the lowest price and greatest convenience. Our partners include The Parking Spot Atlanta, Peachy, WallyPark Premier, Elite, Atlanta Airport Marriott, and more. You can browse and choose from short term, long term, valet, covered, and uncovered spaces. Whether you need to park for a short stay or for a longer term, we provide a fast and secure reservation system to guarantee your spot at the best rate and lowest cost. Once you select your travel dates, you can browse lots, read customer reviews, compare rates, see the lots on the parking maps, and get directions. ATL provides parking with convenient access to domestic travel airport terminals. There are four main parking lot areas, including Hourly, Daily, Economy, Park Ride. The North and South Hourly Lots offer short-term parking spaces for domestic departures and arrivals. Rates start at $3hr, then rise to $6/hr up to 6 hours. The daily rate is $36 per day. Directly across from the terminal, the Daily Parking covered deck runs at $3/hr, up to a $19 maximum daily rate. Economy Parking is at the west end of the terminal; its rates start at $3/hr, up to a $14 maximum daily rate. Airport Park-Ride Lots A and C provide free ground transportation to curbside check-in at both ATL Terminal North and ATL Terminal South. Rates start at $3 per hour, up to a maximum of $10 per day. For overseas travel, the International Hourly parking deck start at $3hr, then rise to $6/hr up to 6 hours. The daily rate is $36 per day. The International Park-Ride facility offers free 24/7 shuttle service to international terminals. Rates start at $3/hr, up to a $14 maximum daily rate. They're guaranteed for Airport Parking at ATL!